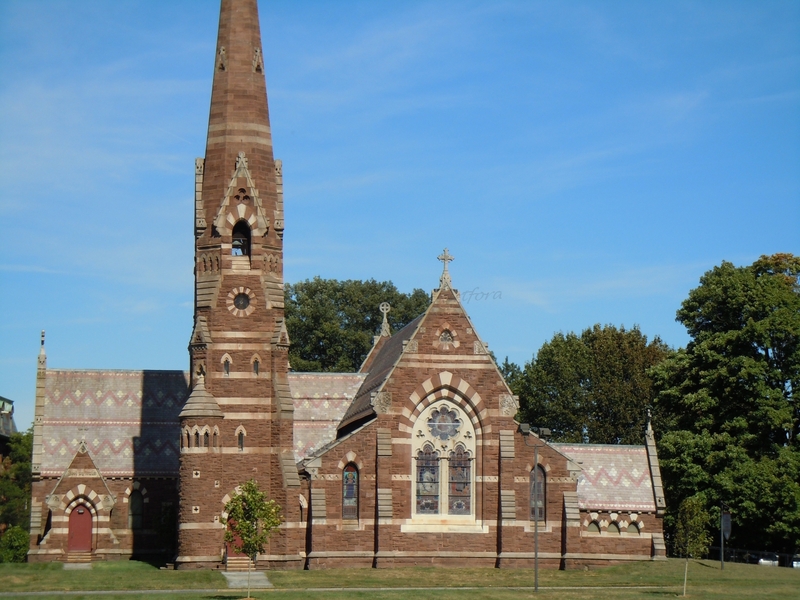 Located just south of Downtown between South Green and the Connecticut River, Sheldon-Charter Oak is home to the first settement in Hartford in 1623 at Dutch Point and is the neighborhood where the colonist, in 1662, hid the Royal Charter from the British in the hollows of a large white oak tree. 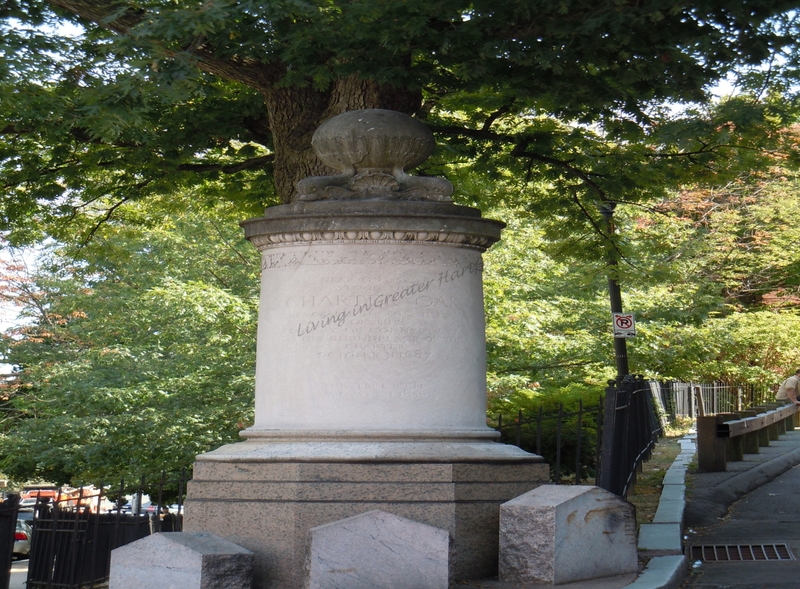 At the intersection of Charter Oak Avenue and Charter Oak Place is the Charter Oak Monument to commemorate the Royal Charter that was hidden in that large white oak tree years ago. Samuel Colt perfected and automated the production of the Colt Revolver. 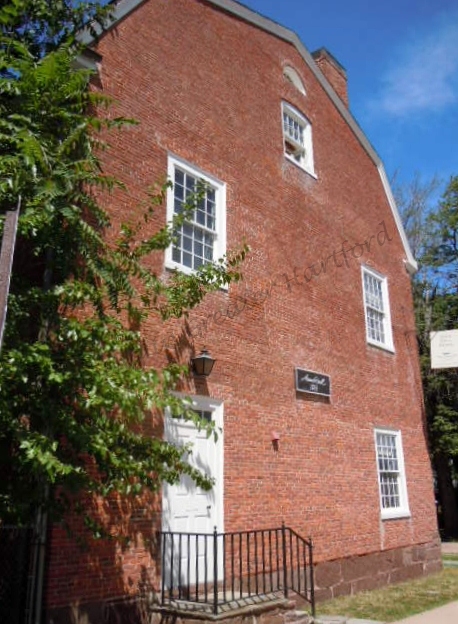 He built the Colt Firearms Factory & Armory in historic Dutch Point to mass produce his firearms with interchangeable parts. 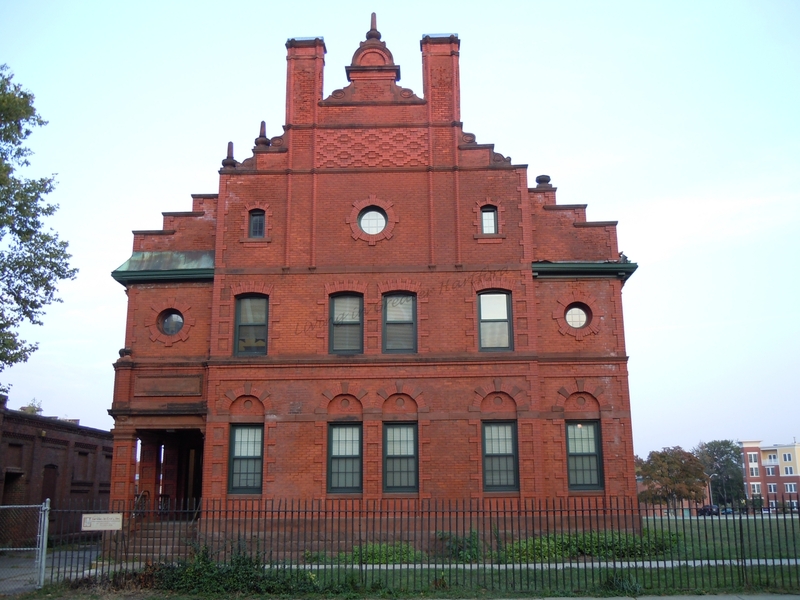 When Samuel Colt married Elizabeth Hart Jarvis in 1856 construction was started on what would be known as Armsmear, the Colt Family Home. Willow trees grew wild on Samuel and Elizabeth Colt's Estate. Colt, always wanting the best, hired willow furniture carpenters from Potsdam Germany and built Potsdam Village comprised of homes similar to those the German carpenters left behind. 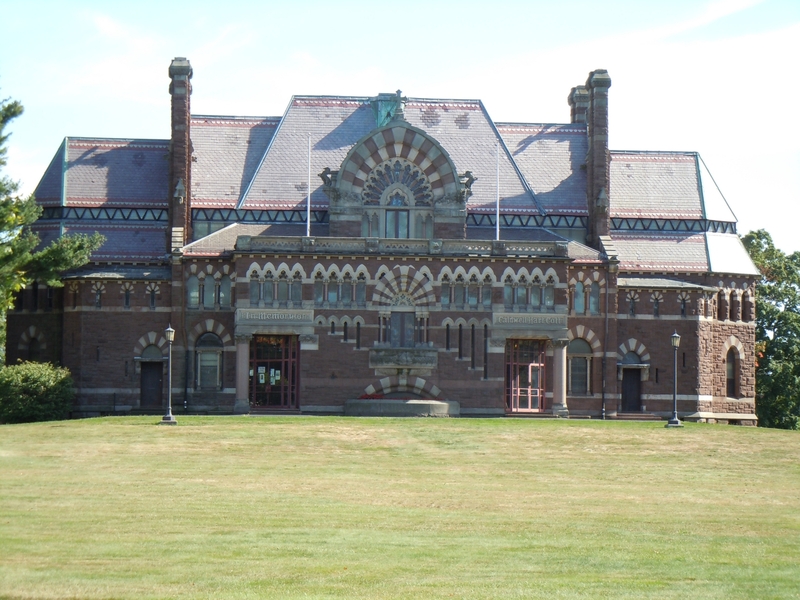 In 1860 Samuel Colt built tenament house for his employees at the Colt Firearms Factory & Armory. Of the 50 buildings originally built only 10 survive today. 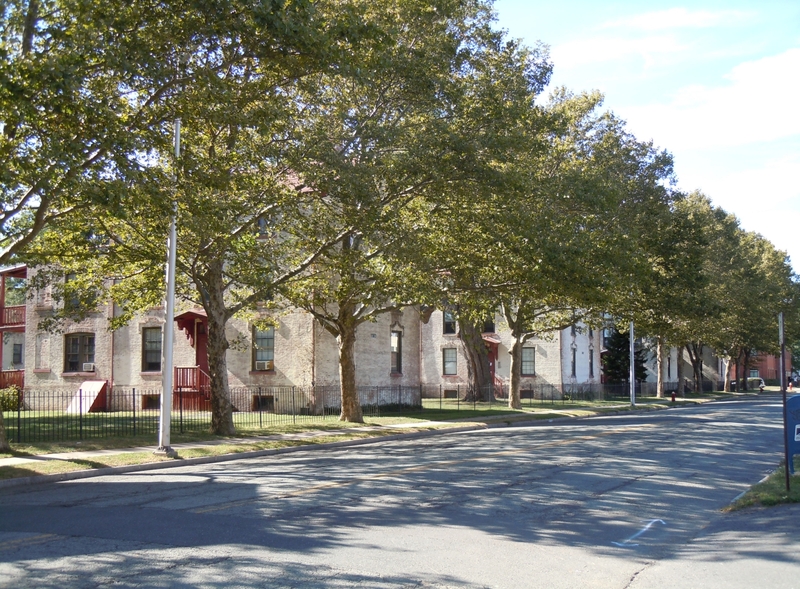 In 1983, the tenament housing Colt built for his workers was converted to the Colt Estates condominiums. 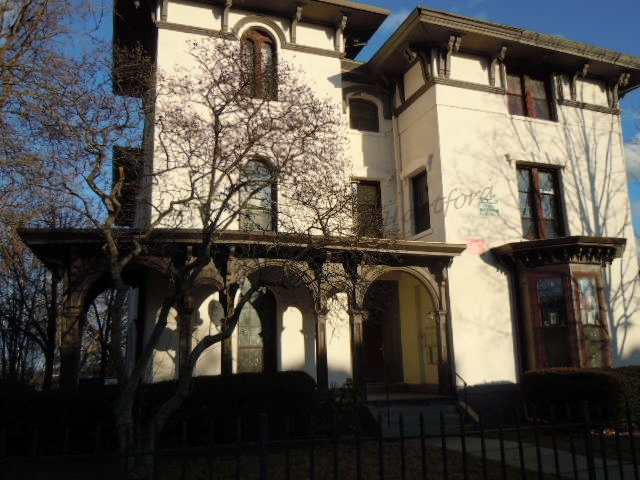 In 1895 Elizabeth Colt commissioned the construction of the The Caldwell Colt Parish House as a memorial to her son Caldwell who died in 1894 at the age of 36. 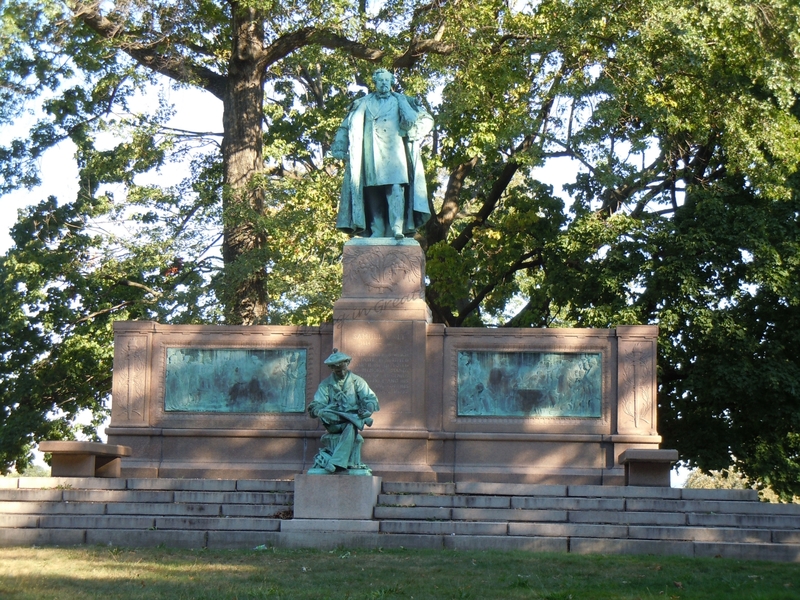 When Elizabeth Colt passed away in 1905 she donated 140 acres of the Armsmear Estate to the City of Hartford to be used as a park in honor of her husband, Colt Park. 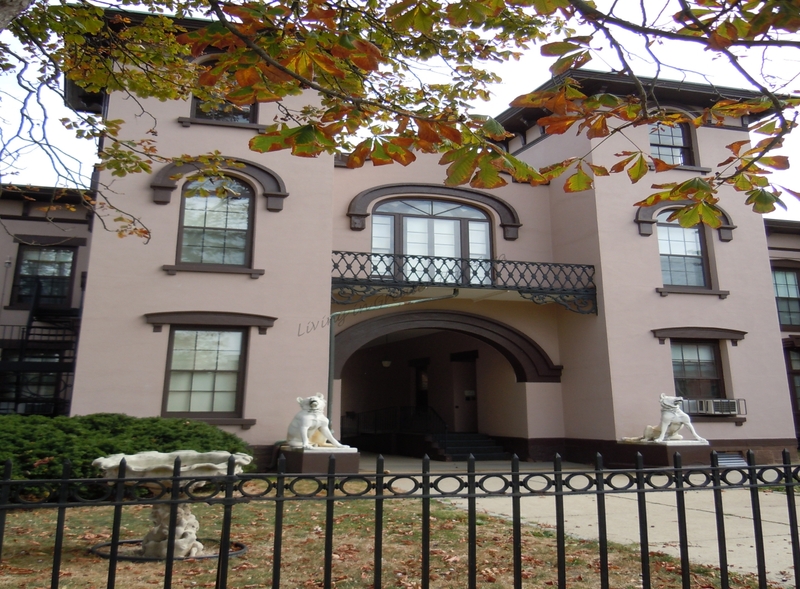 Between 1855 and 1857 the James B. Colt House was built for the brother of Samuel Colt. 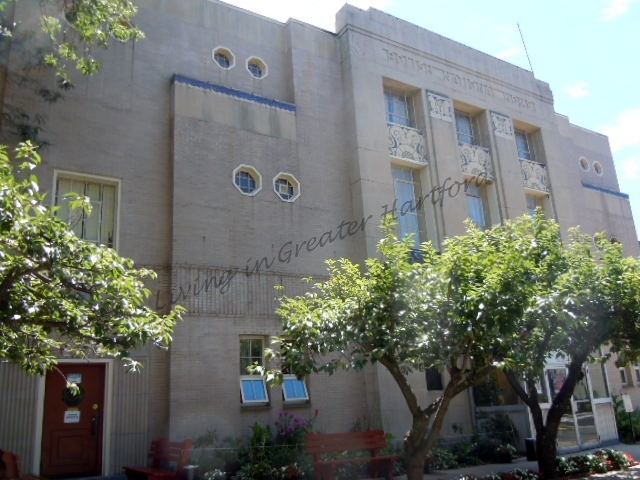 Connecticut's oldest synagogue, Temple Beth Isreal, was built on Charter Oak Avenue in Hartford. 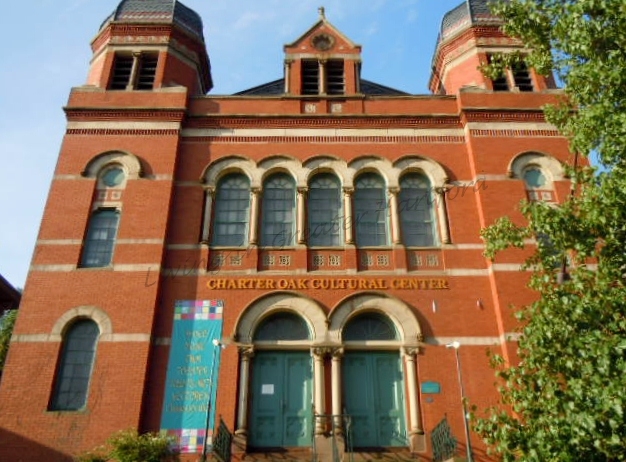 Today, this building is the Charter Oak Cultural Center is a performing arts center for dance, theatre, film, concerts, and more. 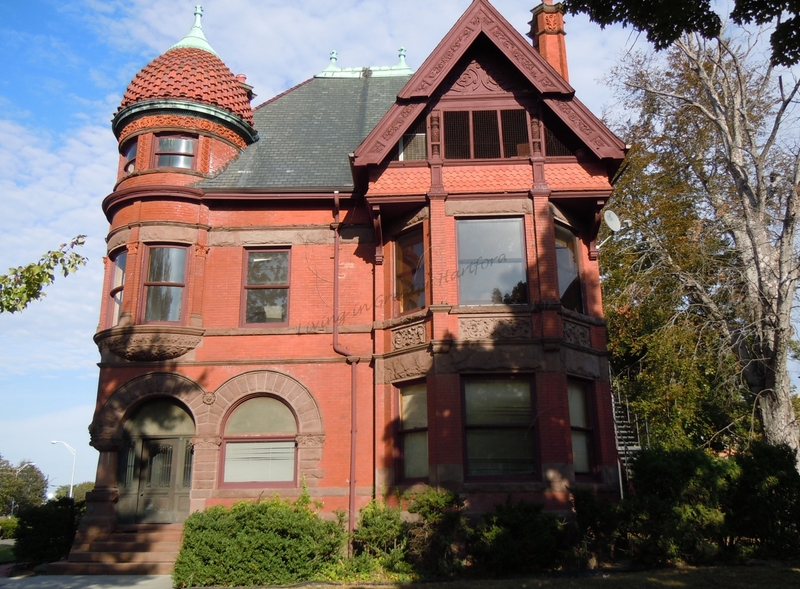 The Mary Borden Munsill House at the corner of Wethersfield Avenue and Wyllys Street, former home of the Borden Milk heiress and daughter of Gail Borden Munsill. 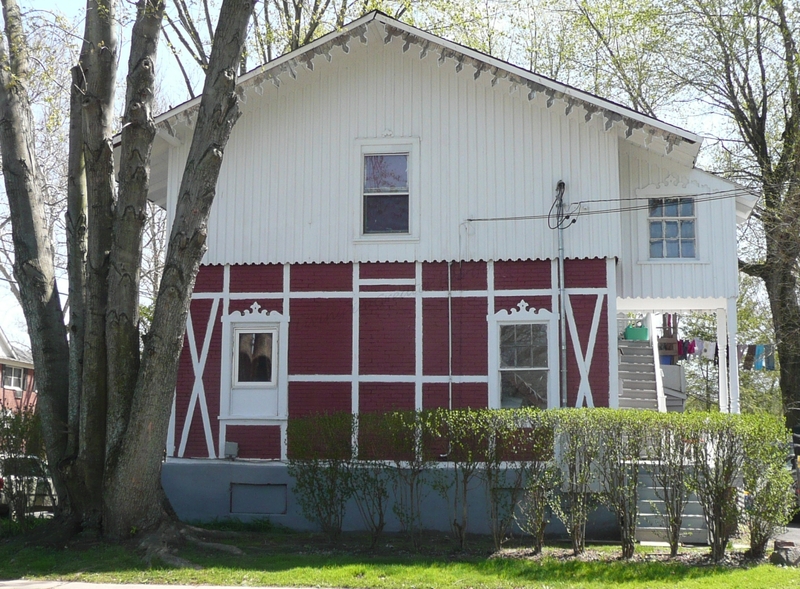 Next to the Mary Borden Munsill House is the Gail Borden Munsill House, built in 1895 for the grandson of the Borden Milk founder. In 1881 George Capewell invented a machine to manufacture horseshoe nails and founded the Capewell Horsenail Company. 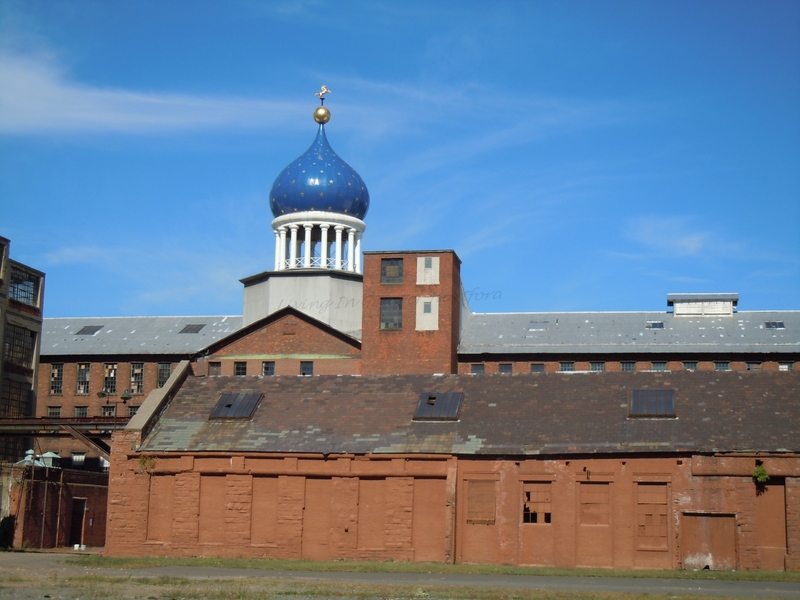 During the late 19th century Hartford attracted immigrants from Europe, especially from Poland, to work in the factories in Sheldon-Charter Oak. 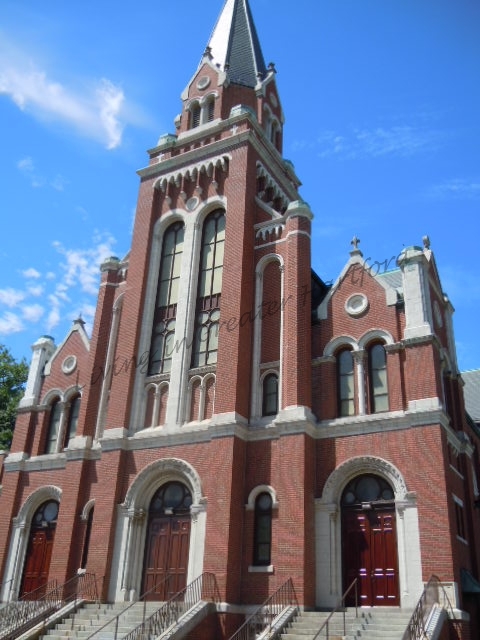 SS Cyril & Methodius Church was founded in 1902 to serve the Polish immigrants. 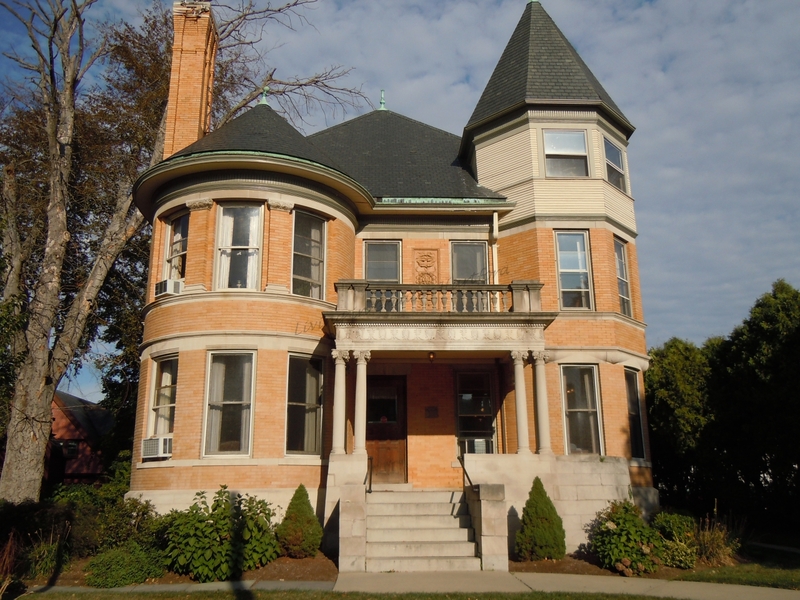 In 1930, the Polish National Home was built as a civic, cultural and social organization for the Polish community. Today, the Polish National Home is a full service restaurant with banquet facilities.